The second half of this tutorial should be relatively fast…provided you can decide on the right colour combinations! 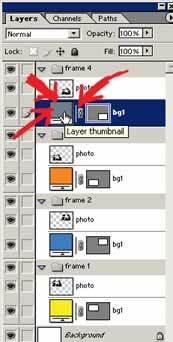 Change the “bg1” color for each set by double clicking on the Layer Thumbnail as shown below. Select a colour from the Color Picker window that pops up and then click OK.
Not sure what color to use? 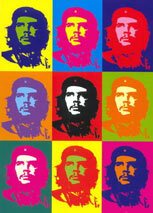 Use the Andy Warhol picture below as a guide. Now to add color to the people. There are two methods here so you can experiment around a little to see what you like best. Create a new layer in the “frame 1” set and rename it “pc”. (That stands for people color, not very imaginative). Place this layer between the two existing layers. See below picture. Look at the canvas and you will find the “photo” subject/s perfectly selected. 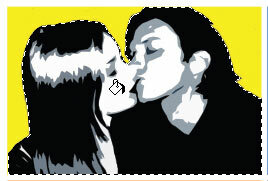 Now still working on the “pc” layer, grab the paint bucket tool and fill the selection with you a vibrant color. 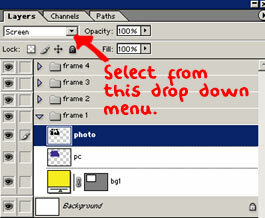 Now click on the “photo” layer and change the mode to Screen. See images below. Try experimenting with Hue also, you may get some interesting results! Working on the “frame 2” set now, complete method 1. However this time we are going to take it a little further. Click on the “photo” layer and merge down. Click on the “p1” layer and LOAD SELECTION again. 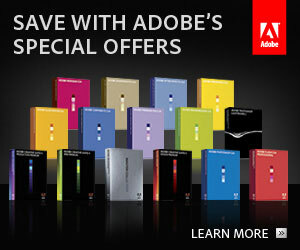 Fill the “pc 2” layer with a vibrant color. Now set the mode of the “pc 2” layer to Multiply (depending on the colours other modes might produce good results). 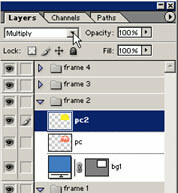 Your layers window should look like mine shown below. NOW EXPERIMENT! Try different color combinations. Try different modes. Try linking all the layers in one set together and merging THEN adjusting the Hue/Saturation…(Ctrl + U) on the layers.